The Moosehead Lake region boasts many of New England’s most impressive mountains and thousands of acres of pristine forested wild lands. Moosehead Lake is the largest lake in Maine and the largest mountain lake in the eastern United States. Situated in the Longfellow Mountains in the Maine Highlands Region, the lake is the source of the Kennebec River. 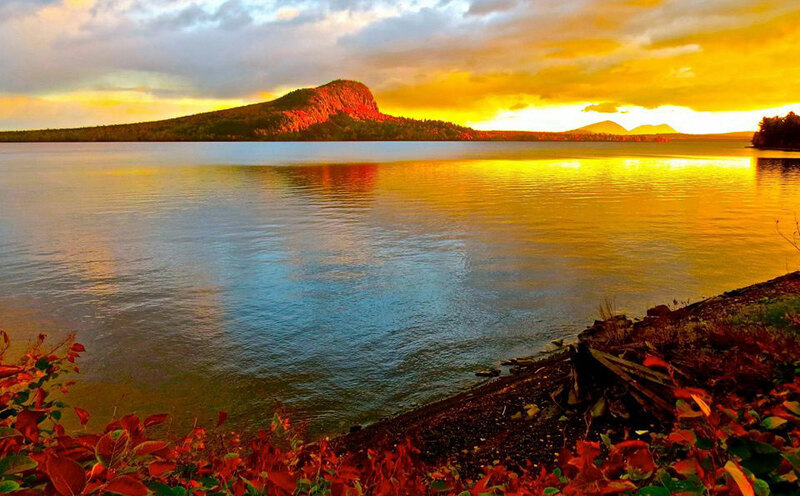 Set at an elevation of 1,023 feet, Moosehead Lake is approximately 40 by 10 miles, with over 400 miles of shoreline. There are over 80 islands in the lake, the largest being Sugar Island. Towns that border the lake include Greenville to the south and Rockwood to the northwest. 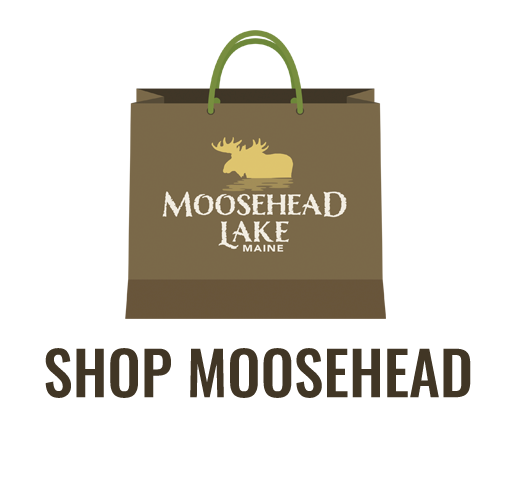 Despite its remote nature, Moosehead Lake is conveniently located within easy driving distance to some of the Northeast’s most sought after destinations. The diverse and cultural city of Portland, the beautiful, old-world style of historical Quebec City, and the stunning rocky ocean landscape of Acadia National Park are all just three hours by car. Baxter State Park, home to the state’s highest peak, spectacular Mount Katahdin, hiking trails, and boundless recreational opportunities, is a scenic two hour drive. As well, the region boasts three state parks. Lily Bay State Park, located on the Northeast shoreline of Moosehead Lake has a beach, picnic areas, and hiking trails for family fun. Mount Kineo, in the center of Moosehead Lake, offers hiking trails, picnic and camping sites, and the gorgeous Pebble Beach behind it’s towering, impressive 800 feet of cliffs. Peaks Kenny State Park, located on Sebec Lake, is an ideal spot for a family picnic, canoeing, kayaking and swimming, and is a mere hour drive from Moosehead Lake.